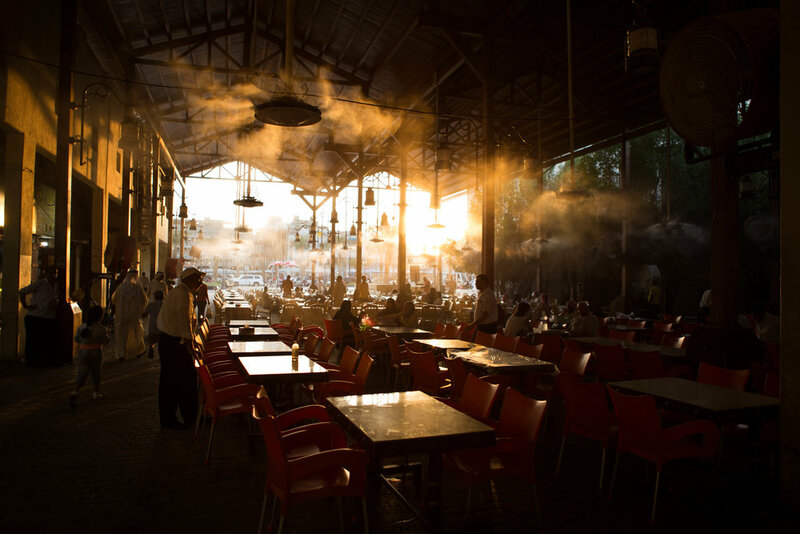 Smoke hangs in the air over a shisha cafe in the afternoon light in Kuwait City. Farah Salem, the winner of the 2017 edition of the International Women Photography Awards, will open a solo exhibition at La Galerie at Alliance Française in Dubai. Salem is an emerging talent and one with a lot of promise. I personally enjoyed discovering her work in March 2017 when she was unveiled as the winner of the prize and I am looking forward to discovering more of her pieces in this exhibition, which is curated by Antidote Art & Design in collaboration with the Alliance Francaise.